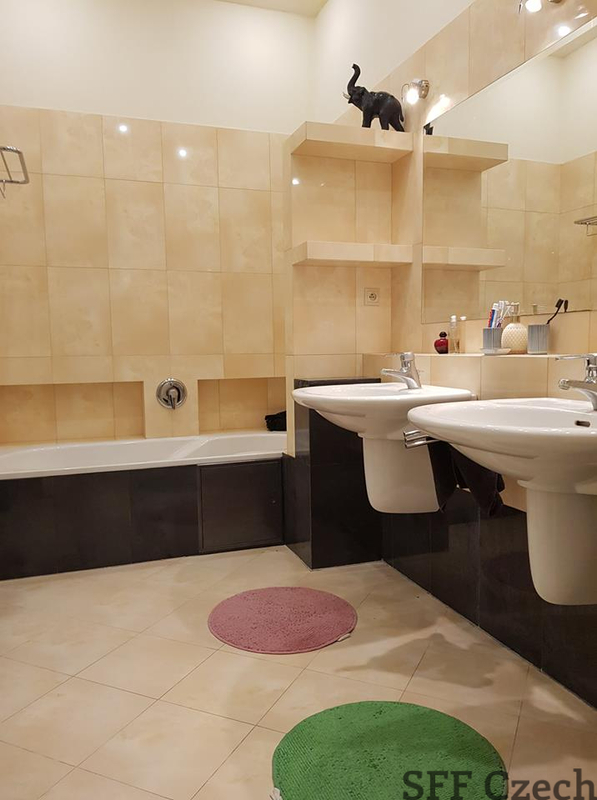 The short term rent of fully furnished 2 bedroom apartment only 3 minutes walk from Namesti míru in Praha 2 - Vinohrady. The recently renovated apartment of size 3+kk (100sqm.) located on 3rd floor in the maintained house with elevator. The flat is free immediately till latest August 31, 2019. 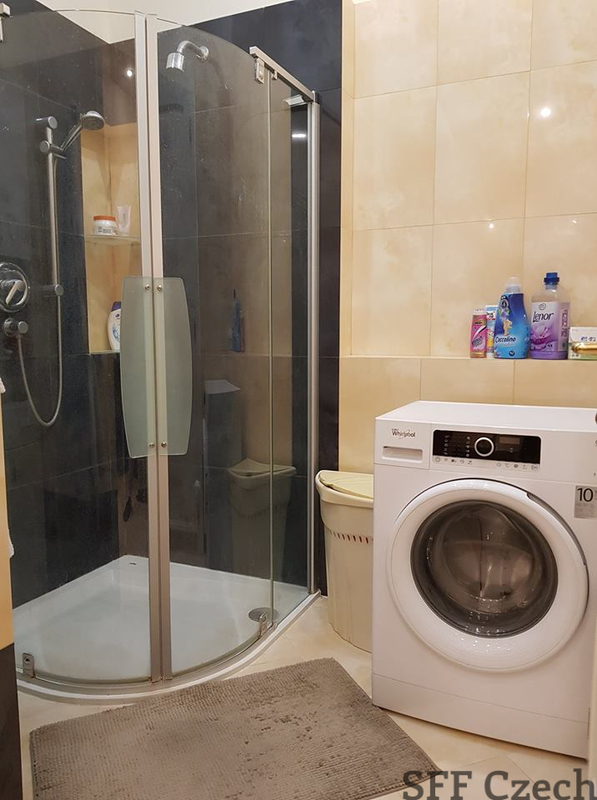 Apartment consits of entrance hall, kitchen, living room, 2 separate bedrooms and bathroom with bathtub, shower and washing machine. Fully furnished flat has as well air conditioner, T.V, fully equipped kitchen and lots of storage place. 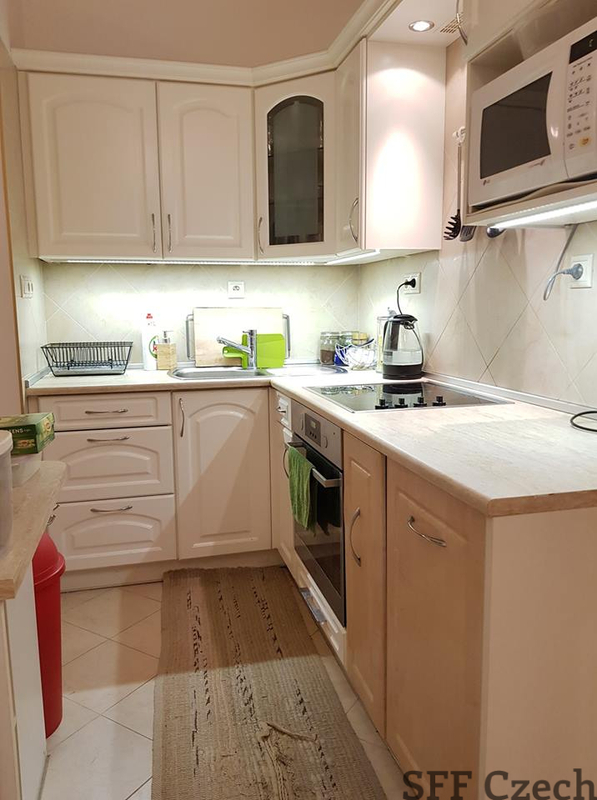 The apartment is close to the central area of Prague and is surrounded by many restaurants, bars, pharmacy, banks, small shops, grocery, tram stop, metro Namesti miru (green line A) or I.P.Pavlova (red line C). 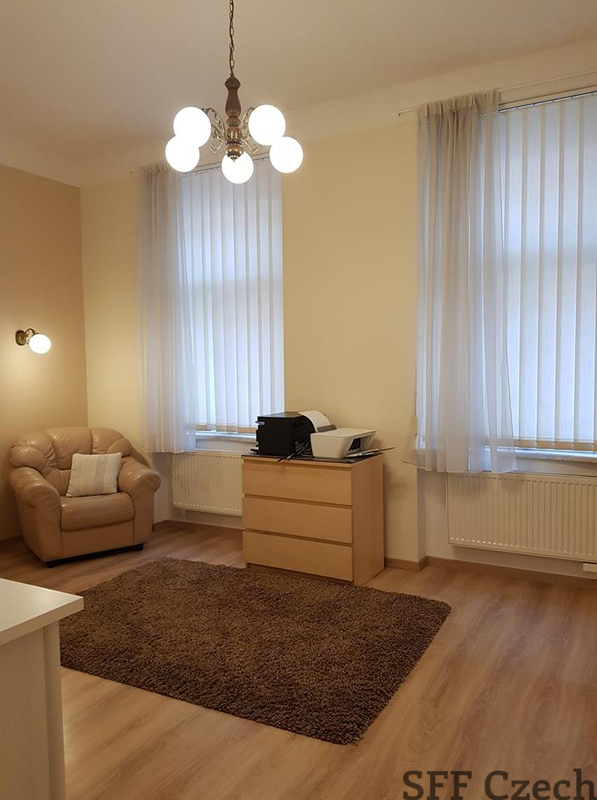 The monthly rent is 29.500 CZK including all utilities. Internet is for extra charge 550 CZK/month. Refundable security deposit required equal to one month rent.